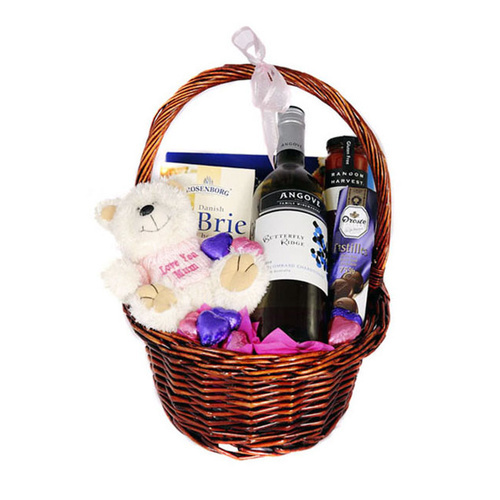 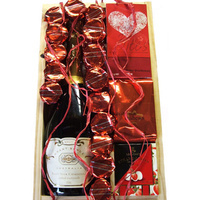 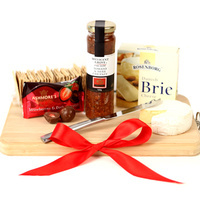 A tasty selection of gourmet goodies for mum including, wine, chocolates & cheese! 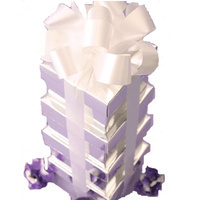 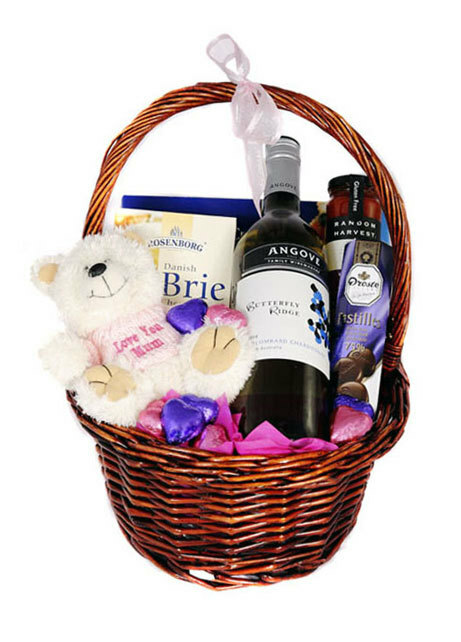 Presented in a Honey Wicker Basket with attached gift card & ribbon. 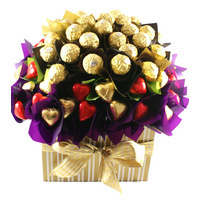 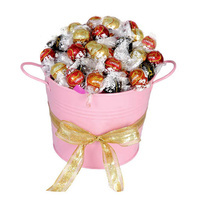 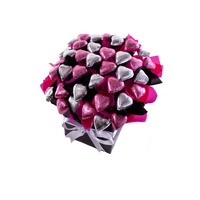 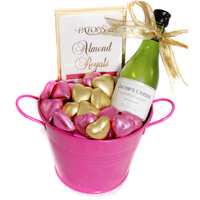 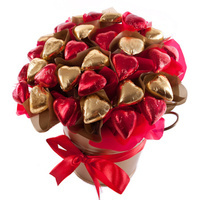 "Surprise Mum this Mothers Day with these indulgent gourmet treats".